As a new parent, you probably love watching your toddler make huge strides physically, intellectually, and emotionally. Whether you’re currently teaching your little one how to use the potty or play catch, there are many fun milestones to keep an eye out for. In this blog, we’ll discuss some important milestones for your toddler including climbing, running, and jumping. At Funtastic Playtorium, we’re proud to offer two of the largest indoor playgrounds throughout Washington, D.C.. Our safe and fun-filled indoor play place is the perfect environment for your toddler to explore and interact with children his or her age. Learn more about our playground policies and rules online or contact us today! When your child is between 12 and 24 months of age, your toddler will likely start to climb up on anything they can. This is a very important physical milestone for your little one, and it will help your child develop the coordination he or she needs to master skills like walking up steps. It’s important to provide your child with safe climbing opportunities so they don’t injure or hurt themselves. When you bring your toddler to an indoor playground, they will have many safe obstacles to practice their climbing skills on. When your toddler is between 18 to 24 months old, they will likely develop the physical strength and coordination they need to learn how to run. If your home if full of breakable antiques or electronic equipment, it may not be wise to encourage this behavior inside. Instead, consider bringing your child to an indoor play place like Funtastic Playtorium. When you visit our indoor play place, your child will have the freedom to run in a safe, secure, and fun environment. You can encourage this behavior by pretending to chase your little one or challenging them to a race. 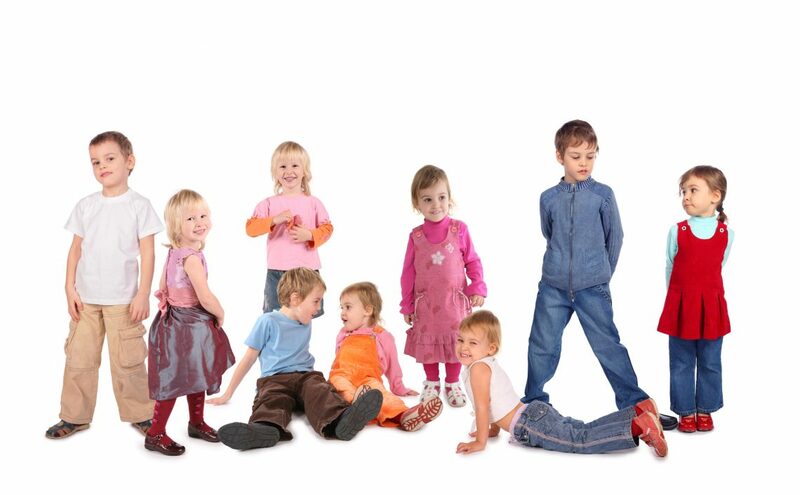 Most toddlers learn how to jump between the ages of two and three years old. They may initially learn how to jump off low structures, like a couch cushion or small platform, but it won’t be long before they want to experiment their jumping skills on something taller. Many indoor play places offer soft blocks and ball pits where your son or daughter can jump without the fear of getting hurt. 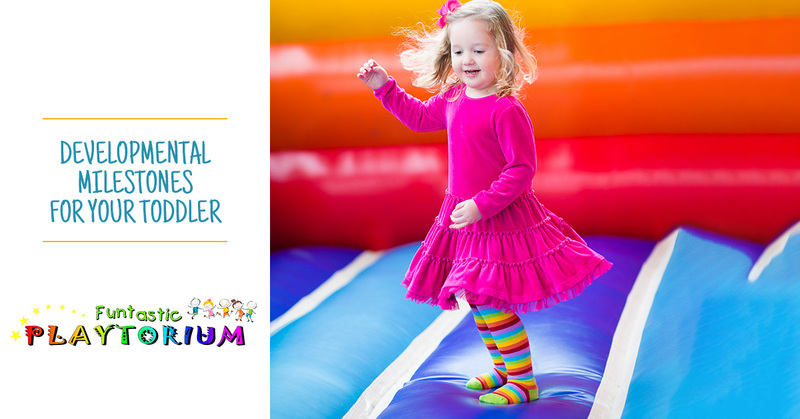 If you live near Bellevue or Lynnwood and you’re looking for an indoor playground to bring your toddler to, be sure to visit Funtastic Playtorium today!